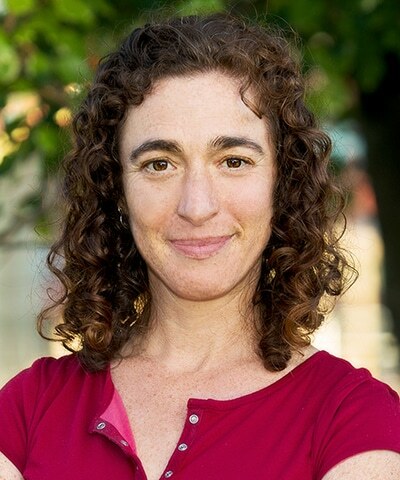 Dana Perls is the senior food and agriculture campaigner with Friends of the Earth, and leads the Food and Agriculture team’s international and national regulatory and market campaigns on biotechnology and genetic engineering. Prior to joining Friends of the Earth, she was the Northern California community organizer with Pesticide Watch, where she led regional campaigns to ban or regulate toxic pesticides used in agriculture. Dana brings a strong background in grassroots campaign organizing and environmental policy and combines them with her commitment to environmental justice. She has also worked on campaigns focused on water contamination to human rights to water in Panama where she served as a Peace Corps volunteer. Dana holds a Masters in City Planning from U.C. Berkeley in CA, and a B.A. from Cornell University.